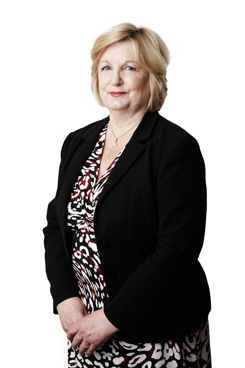 Linda joined the property practice team as an assistant to Anthony Gavan in 2003. Prior to her appointment at Pigott Stinson, Linda worked as a property paralegal for over 20 years and she has experience in all facets of property work. A large part of Linda’s work involves assisting with the sale and purchase of both residential and commercial properties (including “off the plan” sales, purchases and subdivisions). She also assists with mortgages, refinancing and leasing.